Have you ever thought that you can have a giouvetsi in less than 30 minutes? 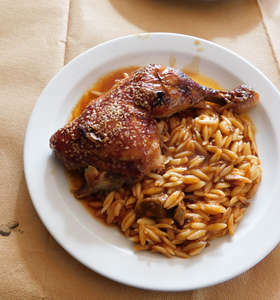 This easy chicken recipe with orzo pasta is a delicious variation of the classic giouvetsi; the next best thing for when you are in a hurry! Find out how to make it here. 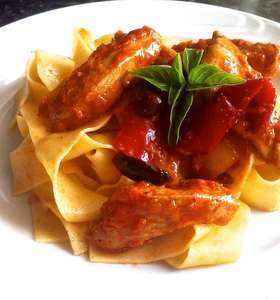 Easy chicken recipe with tomato sauce, peppers, olives and pappardelle! 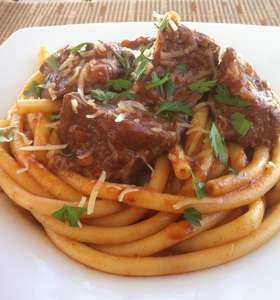 A delicious and relatively easy recipe for a Greek beef stew, perfect for a large family dinner! Discover all the secrets to make it to perfection! Simplicity is perfection! 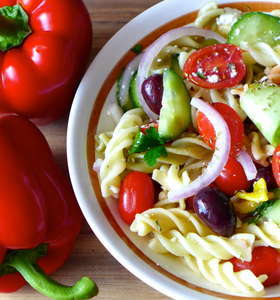 Ready in only 20 minutes, a delicious veggie dish, perfect for a light meal! 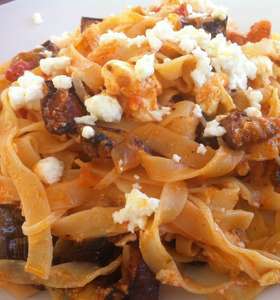 A unique variation of the traditional Greek giouvetsi recipe that is just too good to miss out on! 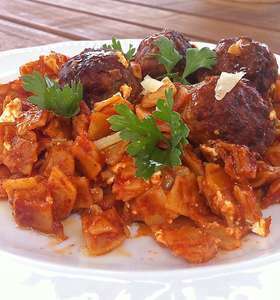 If you are a meatball fan, this recipe is made just for you! 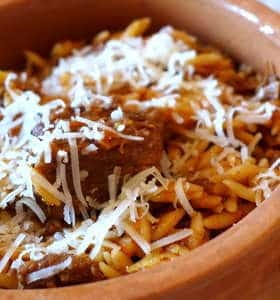 A traditional Greek Giouvetsi (youvetsi) recipe made with orzo pasta and a delicious tomato sauce. 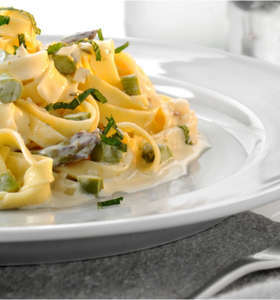 This is the perfect dish for your Sunday family dinner!